The weeklong festival of Sukkot is one of three major harvest holidays that mark the Jewish calendar. Ideally, meals are enjoyed in the sukkah -- a temporary dwelling meant to evoke the desert huts that the Israelites lived in after the Exodus from Egypt. But they're also meant to call to mind the agricultural huts Jewish farmers moved into during the harvest season, once they were ensconced in the land of Israel. So even if you normally enjoy meat or fish for holiday meals, Sukkot is an ideal time to try a festive vegetarian menu on for size. This seasonal one is can include a bit of dairy if you're inclined to use it, but can also be made totally pareve, in case you're entertaining vegan guests, or want to incorporate some meat into the menu. 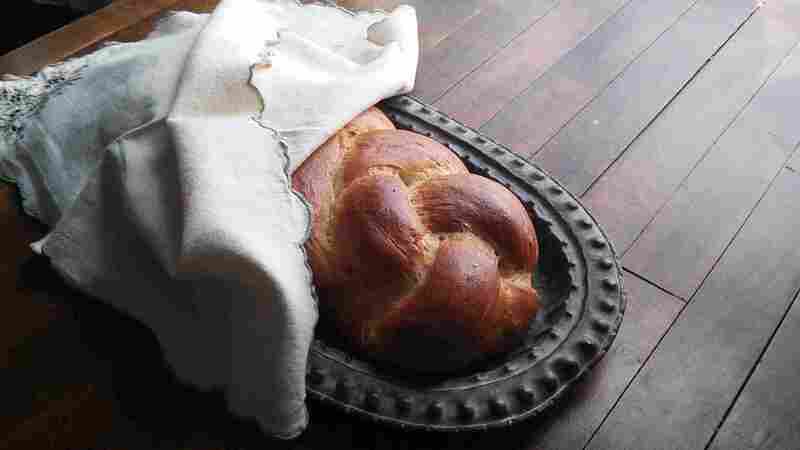 Challah made without eggs? It's not only doable, it's downright delicious! This maple-glazed Vegan Water Challah is a wonder -- the loaves are are crusty, delightfully chewy, and very likely to disappear by the end of the meal. Mushrooms have the amazing capacity to add lots of savory flavor to the even the simplest of recipes. Cookbook author Kim Kushner uses them to full advantage in this Caramelized Onion, Fennel, & Mushroom Soup, which appears in The New Kosher. It's an elegant starter, perfect for whetting the appetite. When you're dining outside in the cool fall air, nothing beats comfort food's capacity to warm you right up. 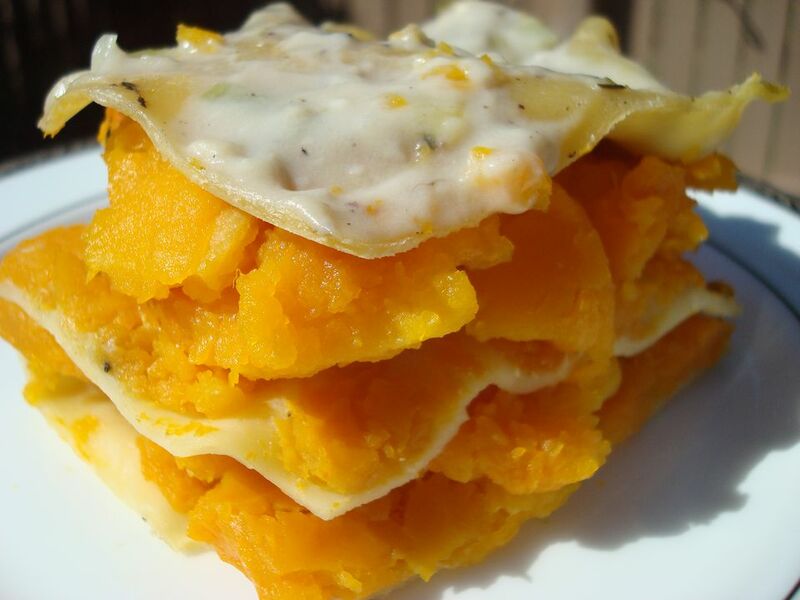 Chock-full of roasted winter squash paired with a leek Béchamel, this Butternut Squash and Leek Lasagna puts an elegant spin on stick-to-your-ribs fare, and it's savory enough to keep meat lovers happy. Tender crisp string beans are treated to a quick saute with olive oil and garlic before they're tossed with toasted pecans and a drizzle of date syrup in this deceptively simple veggie side. If you've got guests coming, you may want to double the recipe -- once folks get started on these, it's easy to plow through the platter. Feature the last of summer's heirloom tomatoes in this composed salad of peppery arugula and goat cheese. Carrot Cake is a delicious way to carry the fall harvest theme through dessert. It's nice served solo with a dusting of powdered sugar, but it's even better with a luscious layer of cream cheese frosting. If you want to keep things totally dairy free, you can make a vegan version of the same frosting with pareve cream cheese.